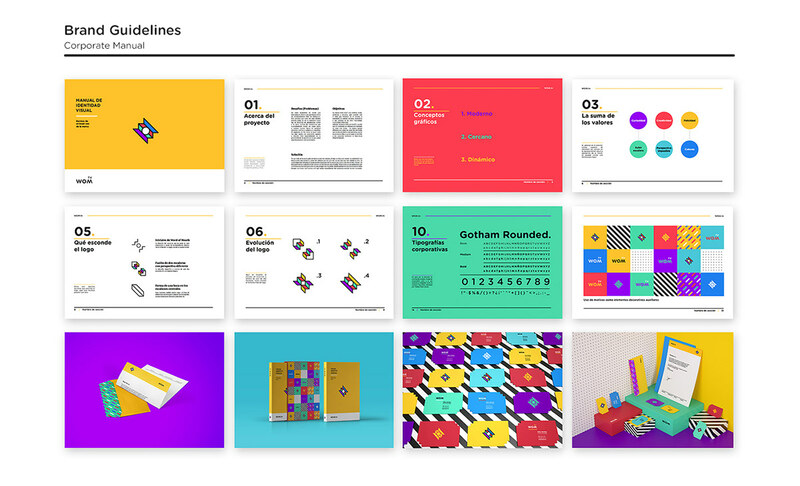 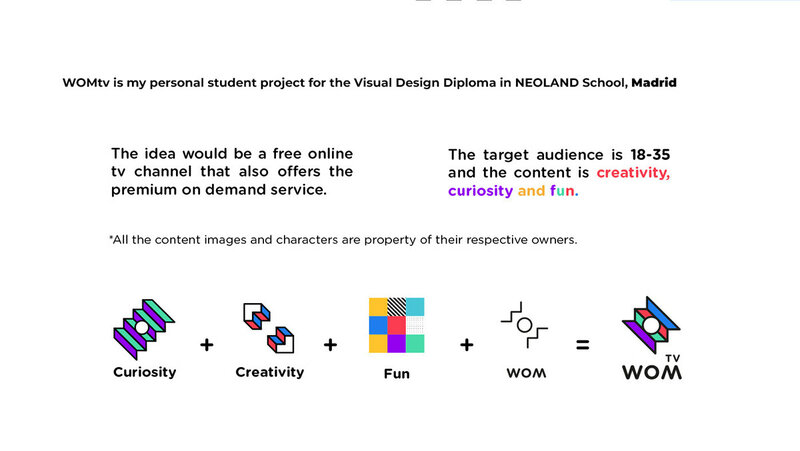 Student project for Visual Design Diploma. 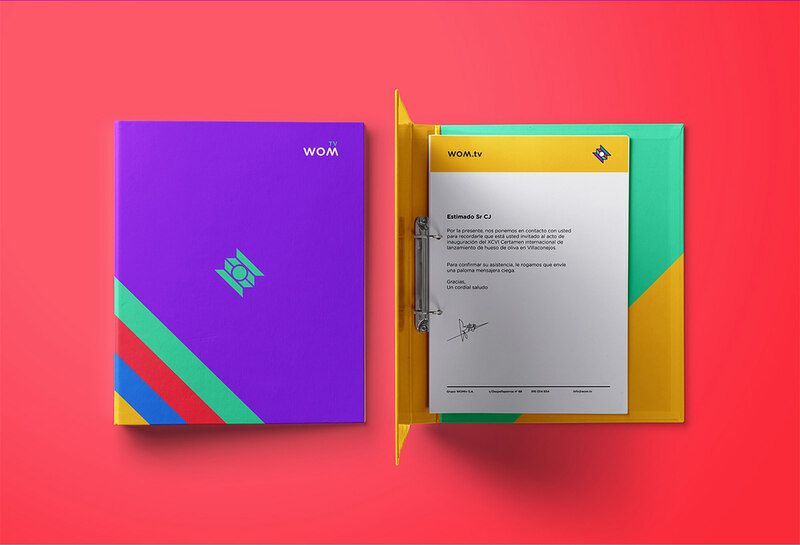 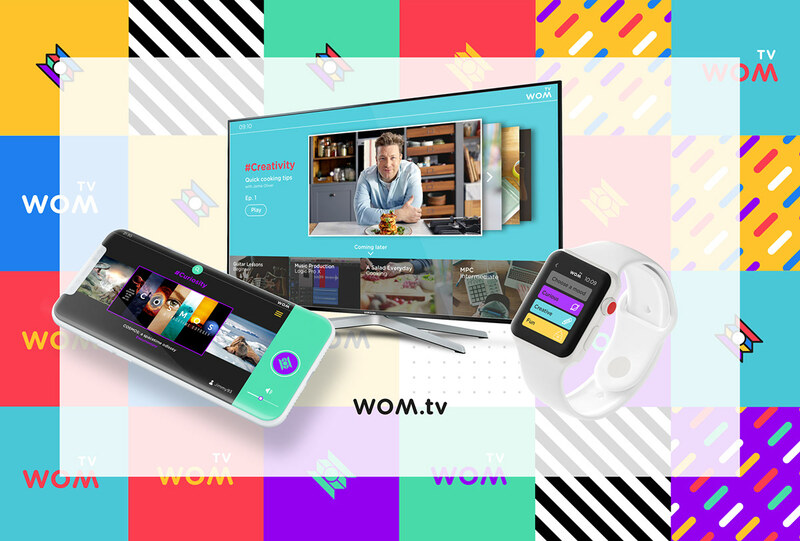 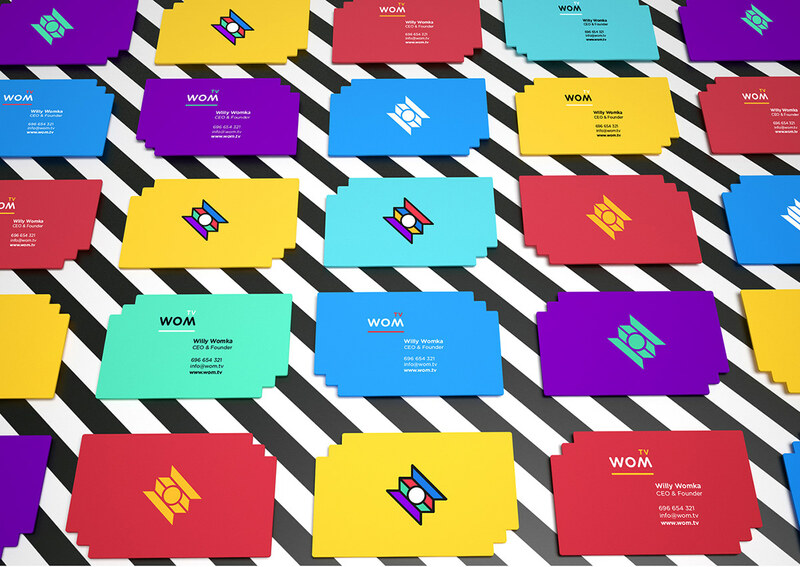 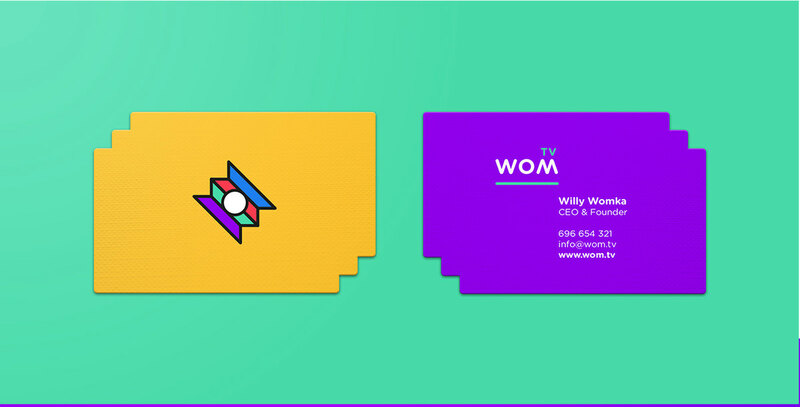 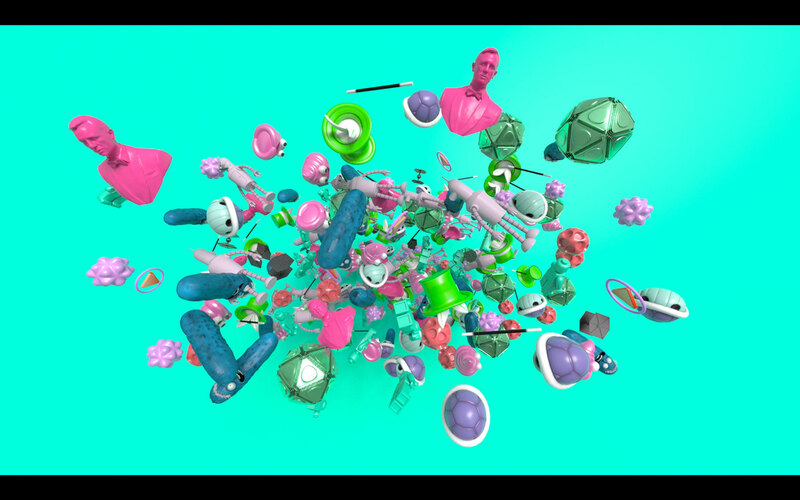 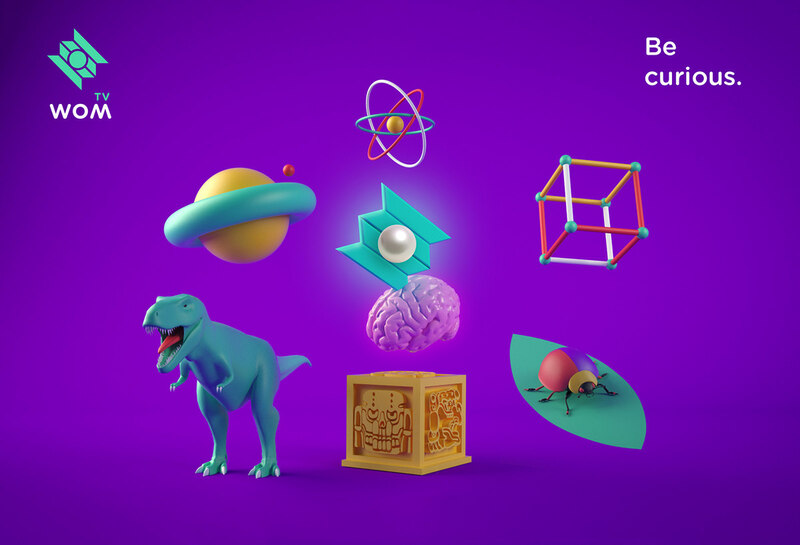 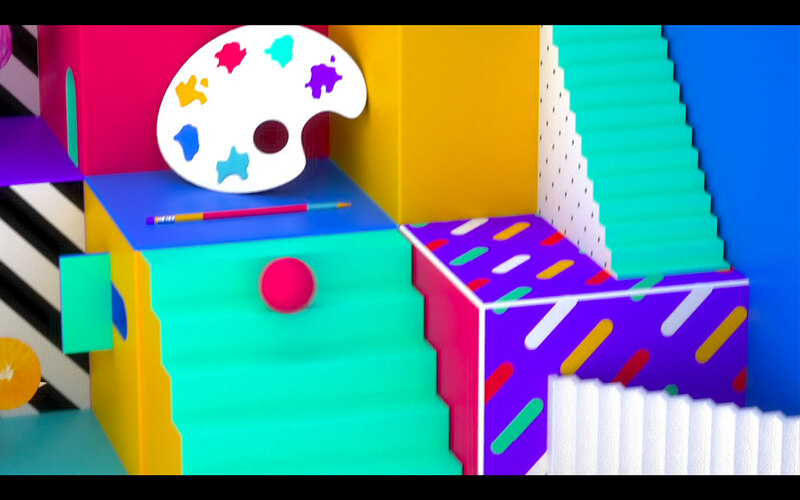 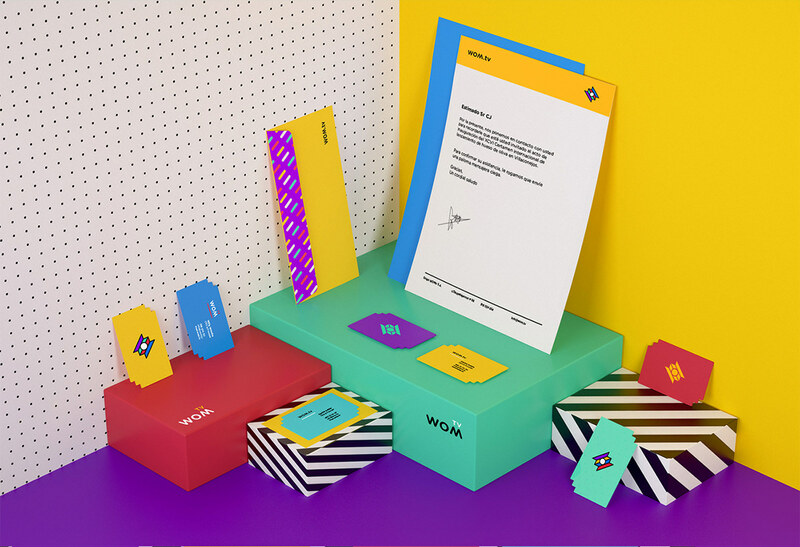 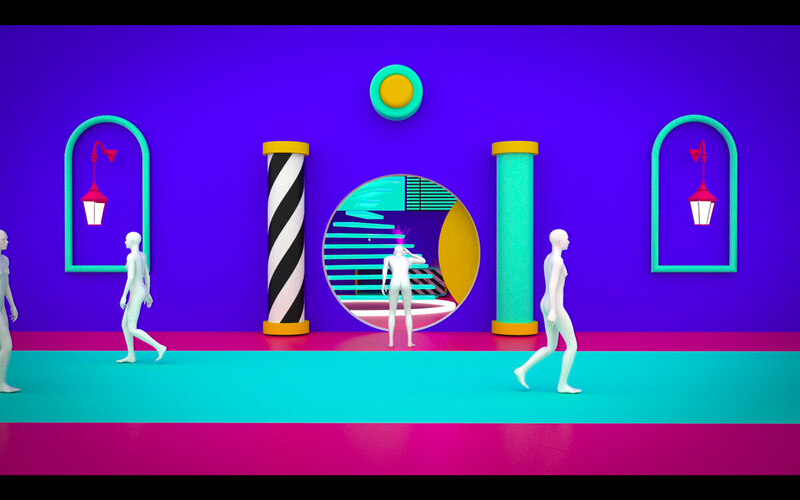 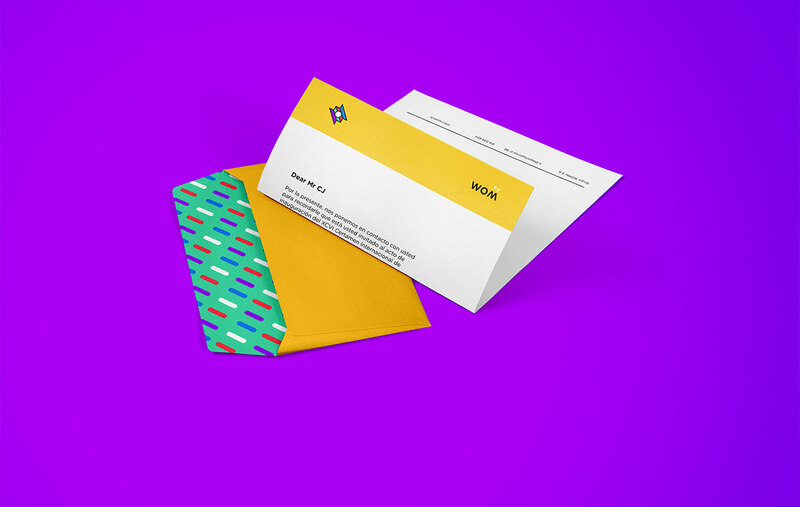 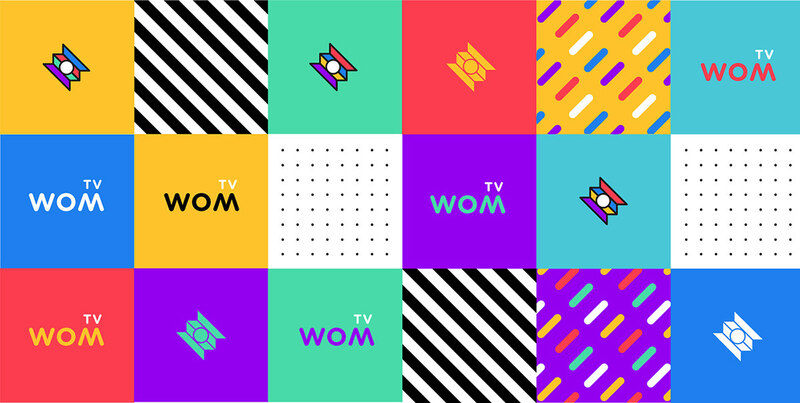 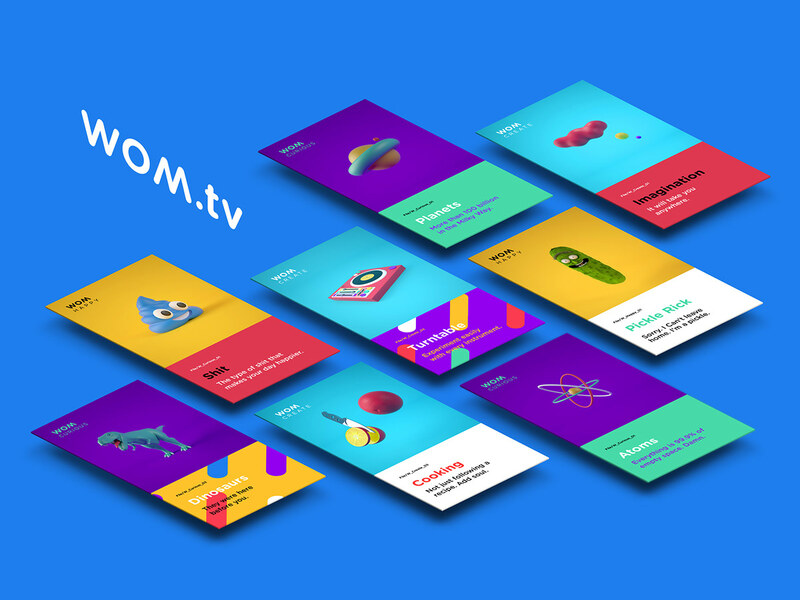 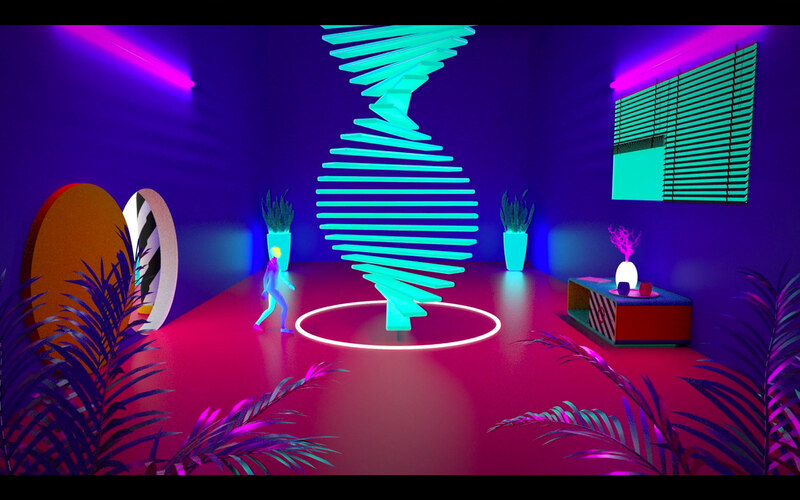 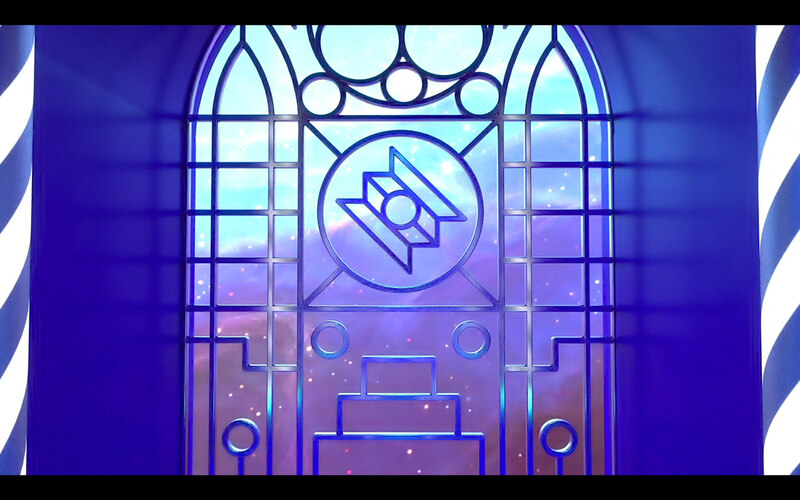 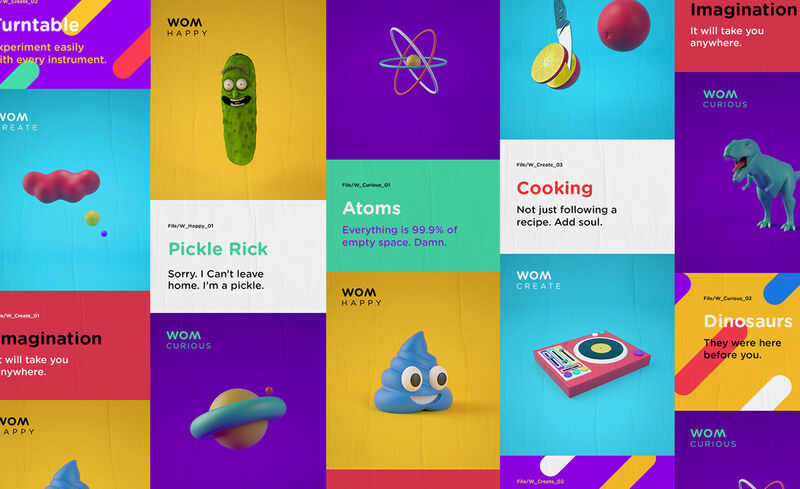 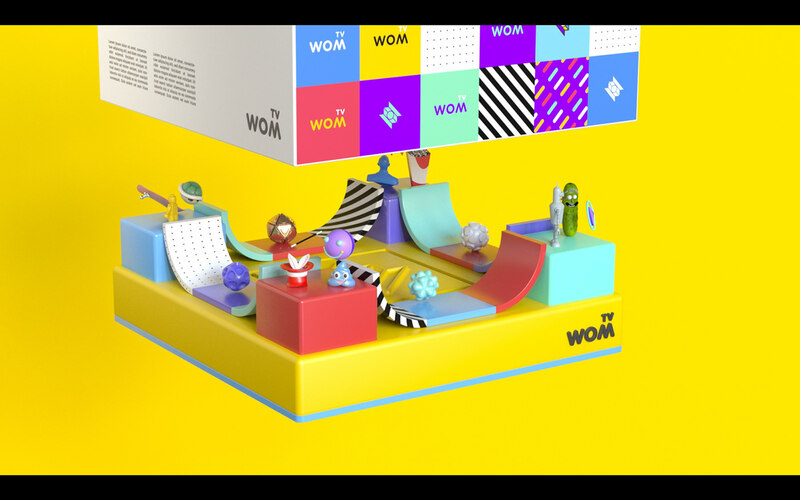 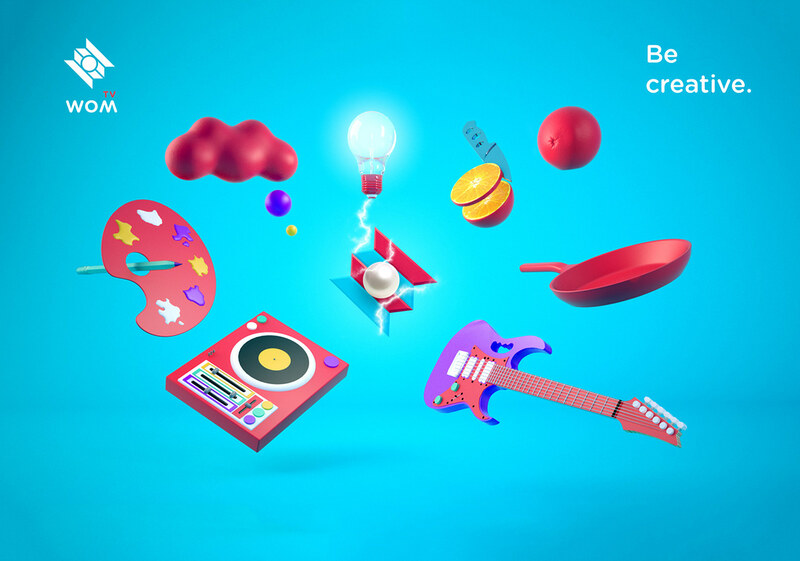 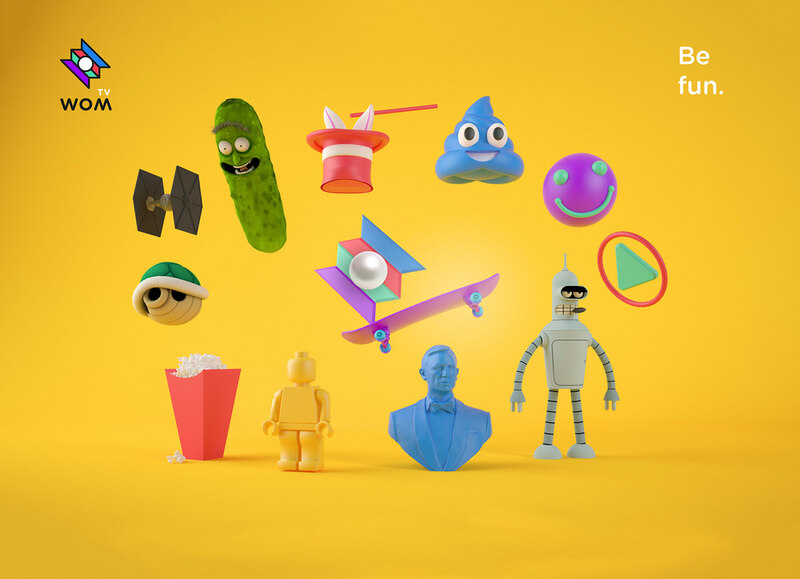 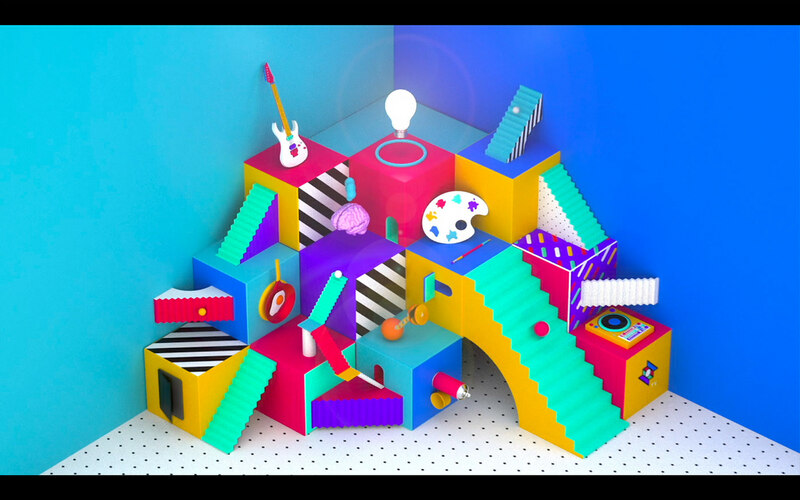 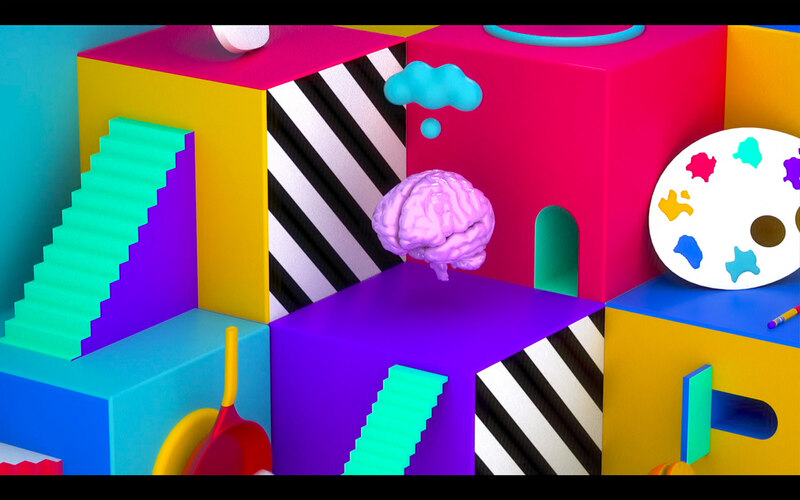 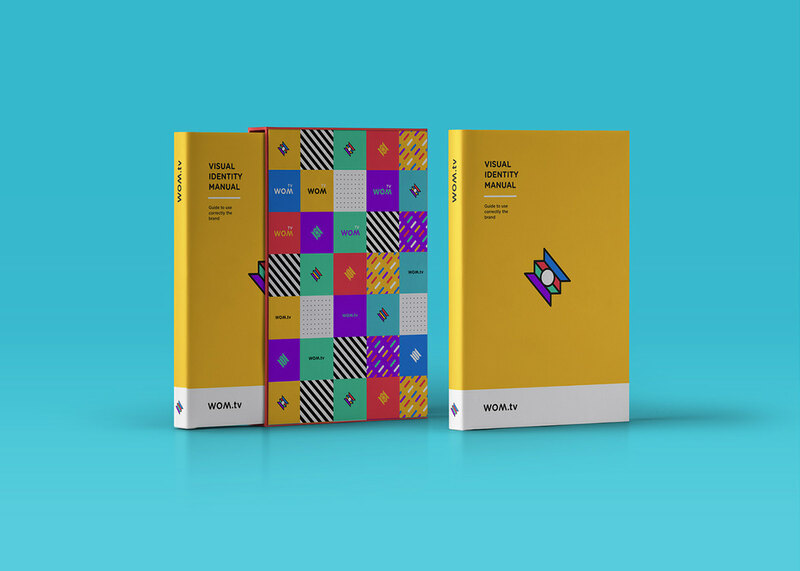 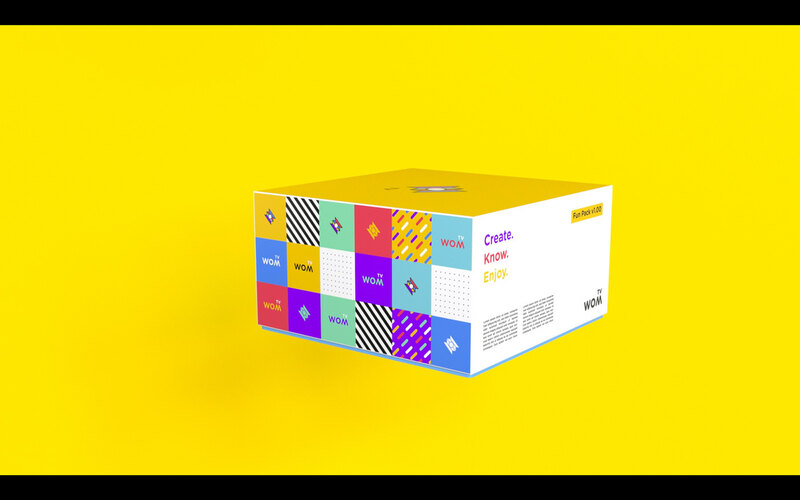 WOM tv channel identity + Motion Design (actually a good excuse to create some crazy 3D stuff :D). 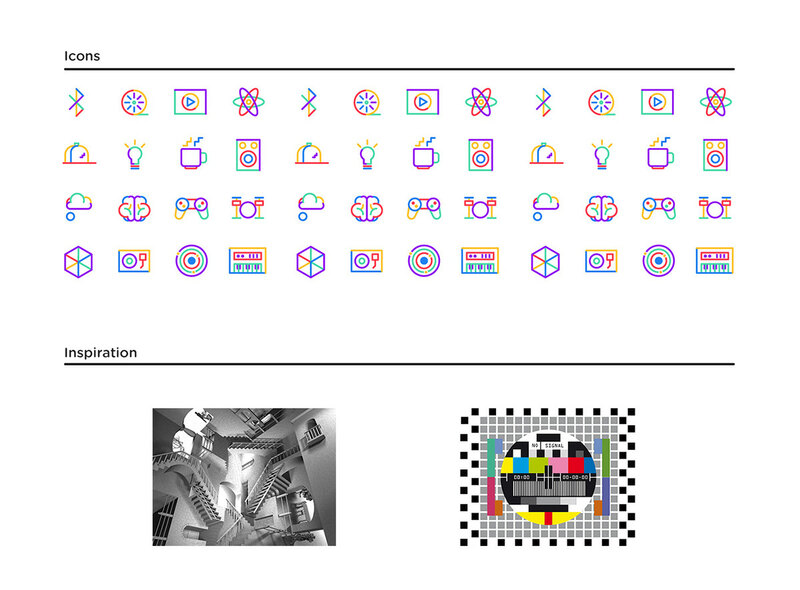 The broadcast design is not fully developed.